It’s very difficult to keep track of the performance of every single employee at all times. And ultimately, are you even supposed to? Building a culture where your team members are constantly under the watchful eye of senior staff can only cause frustration. This can be generally counterproductive not only for the team but for your business in general. Naturally, you can’t expect everyone to buy-in to your leadership, vision and the values of your company. While some of your employees will invest themselves fully and bring real value to the company, others will fly below the radar and look for workarounds just to keep their job. If you want to keep everybody in the loop and promote an open and healthy working environment, you need to be centered on transparency. Once your team has a clear vision of the goals they should be striving for, their attitude will naturally shift in that direction. They will make better decisions independently, accept praise or criticism more easily and feel they are contributing to something bigger than themselves. When you build trust with your employees, you will be able to gain more insight into what they are working on at any given moment. After all, transparency is not just about involving employees in goal settings and planning activities. It’s also about providing constructive feedback and holding them accountable for their work and demanding their best effort. It’s the building blocks of company values. As a team of over 40 employees, we need visibility throughout our processes to be able to keep everybody on the same page and focus our efforts on the same goal. Here are a few things we do to make sure everyone takes an ownership of their own tasks and progress every step of the way. 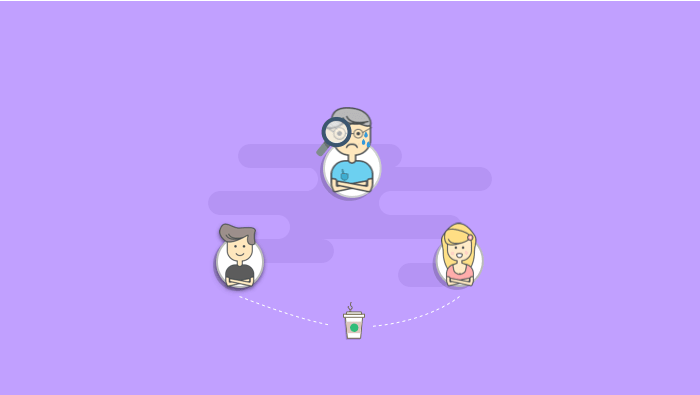 Keeping track of all your employees’ activities can be a real challenge especially if you are working on multiple projects and with large or remote teams. What you need is one centralized place where you will be able to view every single step of the development phase, see due dates and provide feedback if necessary. With ActiveCollab, you can do this in one simple step. 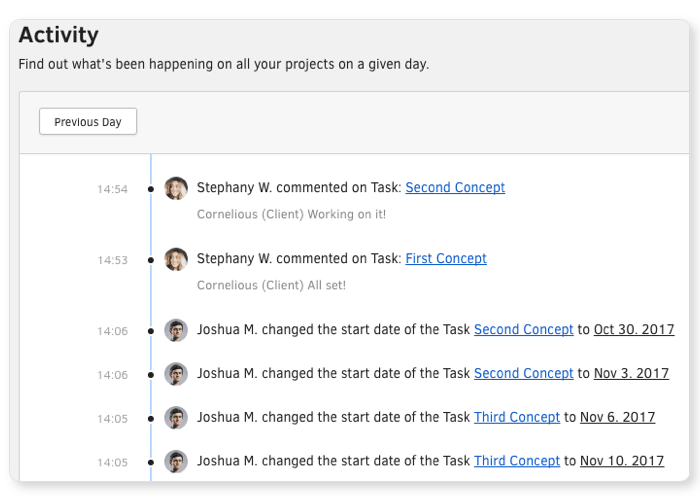 Go to activity section and find out what’s been happening on all your projects on a given day. Here, you will be able to check who has done what, all the discussions and updates as well as projects they belong to. 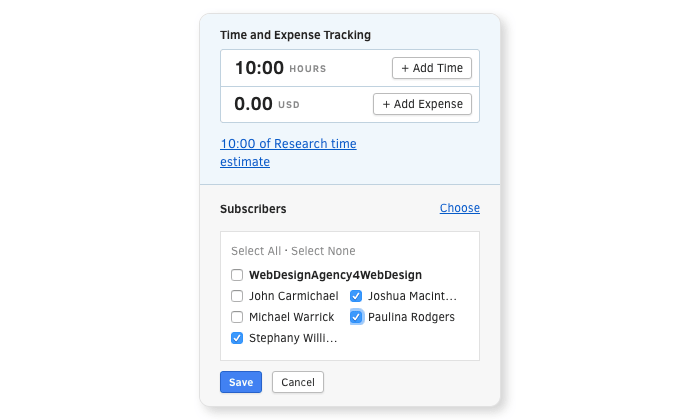 Give yourself liberty to subscribe to all tasks your team is working on. 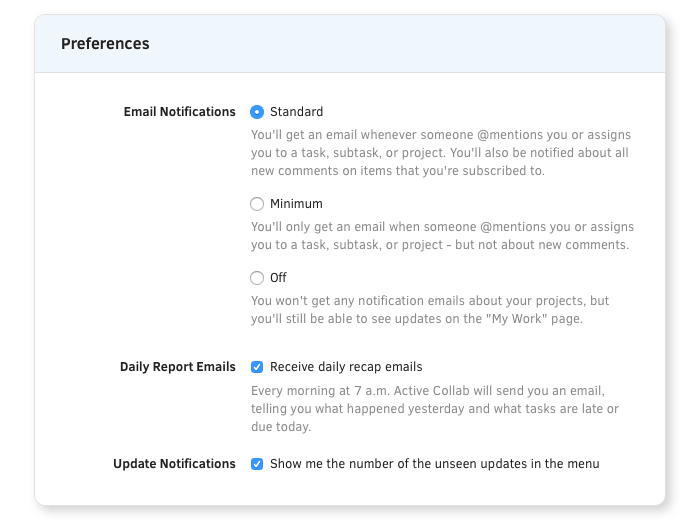 Every time someone creates a new object or adds a comment anybody, ActiveCollab will notify all the subscribers by sending them notifications - that means you as well. Not only will everyone have the information they need and, most importantly, have regular and easy access to any valuable updates, but you will also to get a first hand insight into your team’s activity. But be vary: meddling too often can make feel threatened and, what’s worse, they may start feeling like you do not trust them. Once your team falls into a trap of multitasking, they lose a considerable amount of time just by jumping from one task to another. This does not only derail their productivity but it also slows down the progress. To avoid such scenario, motivate your employees to build the habit of tracking their own time using the Timer. Simply, Pick a task, press play and stop when you’re done. The team will be able to track the exact time they spent doing a certain task and keep their progress top of mind. Your project management tool will not be at your disposal at all times, so opting for synchronisation with email may not be a bad idea. As ActiveCollab notifies you every time something happens on projects and tasks you are subscribed to, it will influence mail as well. So no matter if you are in the meeting, temporarily out of the office or just unable to access a your workspace for any reason, email (which every phone now-a-days has) will keep you in the loop at all times. When working on multiple tasks at the same time, your team may lose track of their daily accomplishment if they only they only keep them in their head. 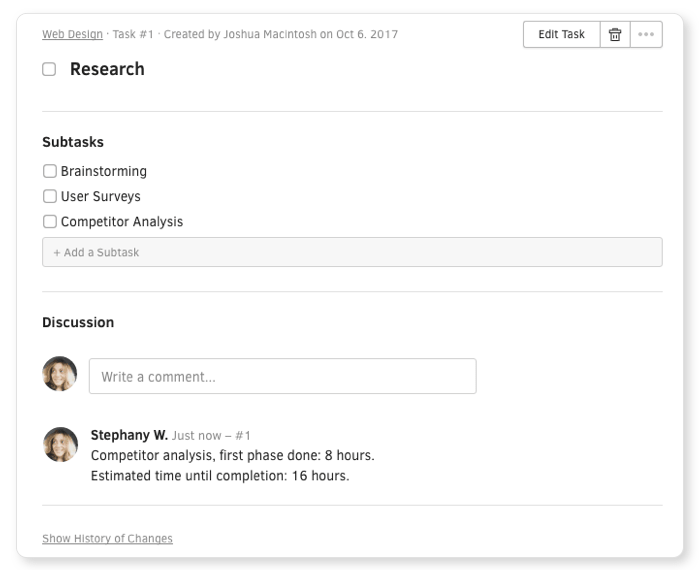 Encourage your team to note down all the things they’ve completed during the day by posting comments directly on the task. They can even enter the time they spent on that particular subtask. 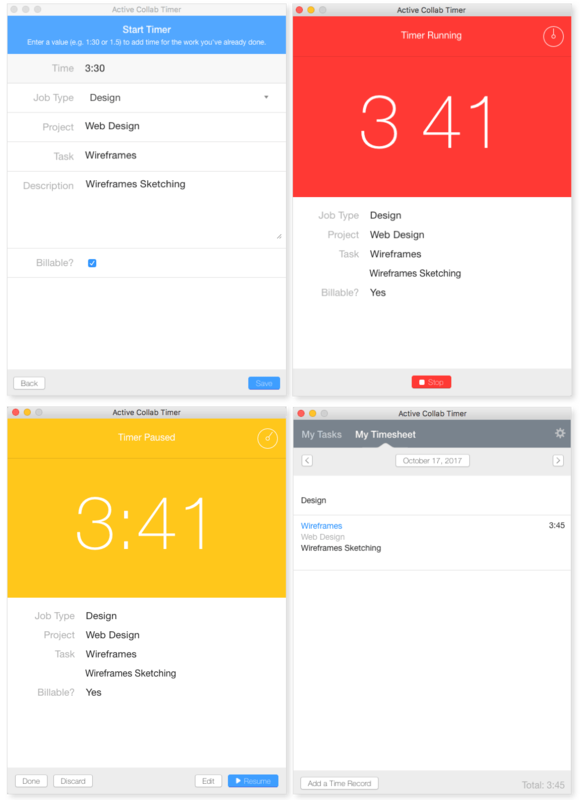 Now, you and your team have a clear layout of what you as a team have accomplished. Your team can then move onto the next step and keep track of their progress without worrying about missing their deadlines.